Blood flow through the left side of the heart is simple. It goes from the top chamber of the heart, to the bottom chamber of the heart then out to the body. The mitral valve is the valve between the top and bottom chambers that is simply there to stop blood from leaking backwards. Look at the pictures below, if the mitral valve were not there, then every time the bottom chamber squeezed to pump blood out to the body, there would be nothing to stop all the blood going back in to the top chamber! ‘Mitral valve prolapse’ is a condition where the usually tough mitral valve becomes diseased and floppy. The technical term for this is ‘myxomatous degeneration’ but most people refer to it as mitral valve prolapse or floppy mitral valve disease. See the difference between the valves below. Remember that the mitral valve is there to stop blood flowing backwards in to the top chamber when the bottom chamber of the heart pumps blood out to the body. For this reason, the mitral valve normally has tough, leather like consistency, however in mitral valve prolapse it becomes soft and literally spongy like. Unfortunately, due to the diseased sponge like consistency of the mitral valve in ‘mitral valve prolapse’, it is unable to handle the normal stresses generated by the squeezing of the bottom chamber, and so it gets pushed up or lets say ‘prolapsed’ up in to the top chamber. 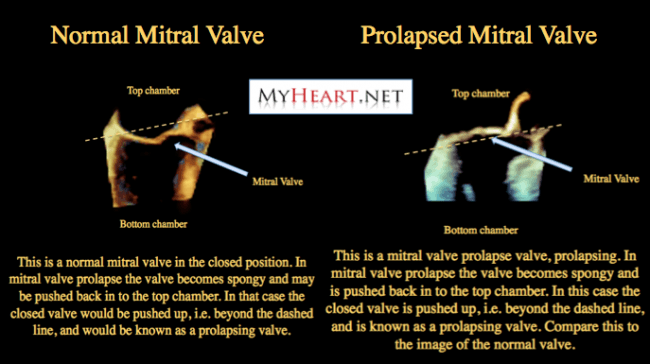 See the difference between a normal valve and a ‘prolapsing’ valve in the pictures above. 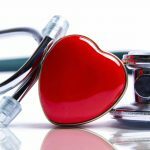 Is Mitral Valve Prolapse Causing All My Symptoms? The key here is to know exactly what you are dealing with. Unfortunately most people who have ‘mitral valve prolapse’ do not have a clear definition of what they are dealing with which often leads to a great deal of misunderstanding. The way I explain it most simply is as follows. 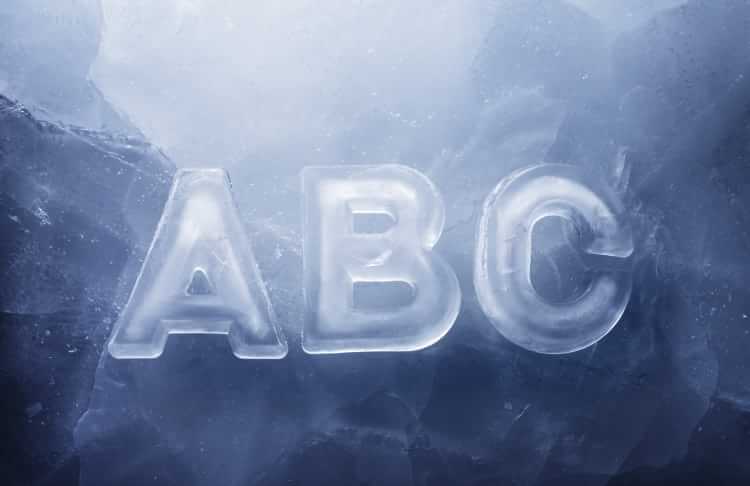 There are three elements a, b and c; people may have one of these, all of these or none of these! As discussed and also as seen in the pictures above, mitral valve prolapse is a disease of the mitral valve that leads to it becoming weak and floppy, so it prolapses backwards in to the top chamber of the heart (this is A, mitral valve prolapse). Sometimes it prolapses so much that it doesn’t allow the valve to work as a valve anymore, and blood leaks backwards through the area of prolapse (this is A + B, mitral valve prolapse with a leaky valve). This leak is known as mitral regurgitation, and mitral valve prolapse is the most common cause of mitral regurgitation in the US. You can have mitral valve prolapse without a leak, in which case it is simply called mitral valve prolapse (A), or with a leak, in which case its called mitral valve prolapse with mitral regurgitation (A+B). The degree of leak can range from mild to severe and can be associated with symptoms. This with a significant leak may need surgery to fix the valve and those without a leak will not need surgery, but we will discuss this in future posts. There is a subset of people that have a wide range of symptoms that include palpitations / fast heart beat / dizziness / mental fogginess / weakness / anxiety / sharp chest pains and other. Years ago it was noted that although most people with mitral valve prolapse had no symptoms whatsoever (A), there may be an association between these symptoms and a prolapsing mitral valve (A+C), and the term ‘mitral valve prolapse syndrome’ was born. Years later it was realized that many valves that were thought to be prolapsing based on old standards were not prolapsing at all and were in fact structurally normal! However there was still a large subset of patients with a normal valve and the symptoms we mentioned (C). In order to care for these patients and make sure research in to the condition continued, the syndrome of the above symptoms, without the mitral valve prolapse, was relabeled possible dysautonomia. It is of course possible to have coexisting mitral valve prolapse, mitral regurgitation, and the mitral valve prolapse syndrome (A+B+C). We will discuss the complexity of this in further posts.